Educational Qualification: BDS (Bachelor of Dental Surgery), MPH (Masters of Public Health), PhD on Public Health. Designation: Senior Lecturer at Anglia Ruskin University, England. Research Interest: •	Epidemiologic and biostatistics research •	Environmental/Climate change and health research •	Demography and population issues •	Maternal and child health •	Ageing and health care services research •	Interdisciplinary and multidisciplinary public health research. Biography: Dr. Russell Kabir is currently working as a Senior Lecturer in Department of Medical Science and Public Health at Anglia Ruskin University. He received his PhD degree on Public Health from Middlesex University. 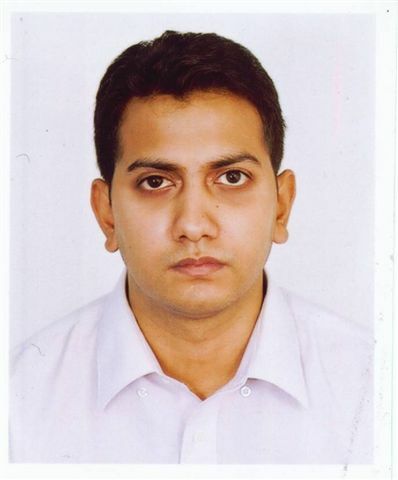 He completed his MSc in Research Methods from Middlesex University and MPH (Masters of Public Health) from North South University in Bangladesh. He obtained his BDS (Bachelor of Dental Surgery) from University of Dhaka in 2004. He has got several years of working experience as a Dental Surgeon. He worked as a lecturer for Middlesex University for 5 years before moving to Anglia Ruskin University. He has been working in the Public Health area for last 10 years. He is currently the Founder-Editor of International Journal of Perceptions in Public Health and Associate Editor of South East Asia Journal of Public Health. He is a Fellow of Higher Education Academy (UK), Fellow of Royal Statistical Society (UK) and member of British Society for Population Studies. He has a published a number of peer reviewed research papers on multidisciplinary and interdisciplinary public health area.